for $1,200,000 with 4 bedrooms and 2 full baths, 1 half bath. This home was built in 2019 on a lot size of 50X150. 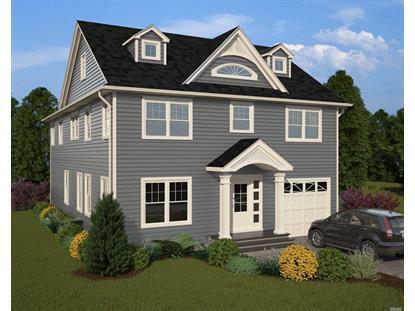 New Construction On Deep Lot 150' With Great Floor Plan, Entry Foyer, Formal Living Room, Dining Room, Kitchen & Den With Gas Fireplace, 0.5 Bath, Mudroom, Attached Garage. 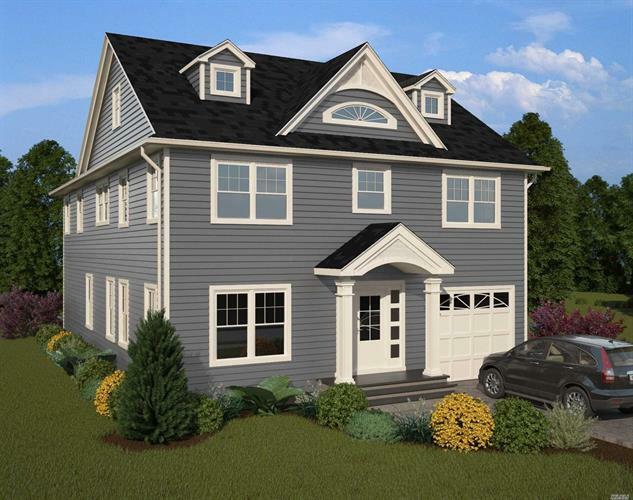 2nd Floor Has 4 Bedrooms, 2.5 Baths, Master Bedroom Suite With 2 Separate Closets. Full Unfinished 8' Basement, Two Zone Forced Hot Air & Central Ac, Hardwood Floors, Fully Landscaped With In-Ground Sprinklers.